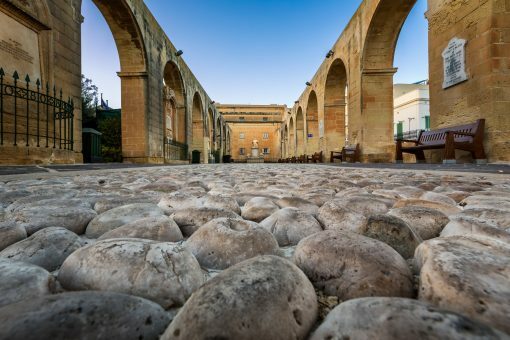 While discussing the original sites of tourist attraction in Malta, the Upper Barracca Gardens in the city of Valletta deserves a special mention. It is for the exquisite scenic beauty of the place and as a witness of the modern History of Malta. This garden site receives a huge footfall of tourists every year. 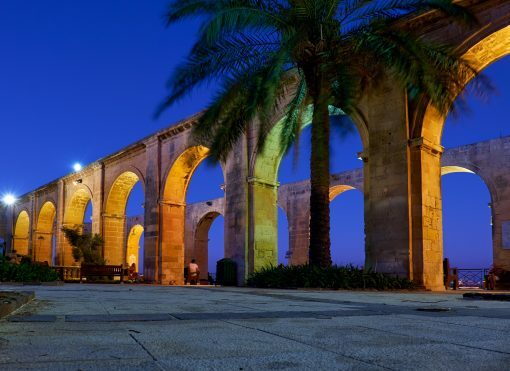 What makes the Upper Barracca Gardens so cherished to the tourists? Various factors contribute to the fame of the Upper Barracca Gardens as a site of tourist interest. This public garden is the twin to the Lower Barrakka Gardens, and the place provides an excellent panoramic view of the Grand Harbor. To a significant count of tourist visiting this place, the prime attraction is the exquisite scenic beauty of the site. The Upper Barracca Gardens appeals to the tourists for its formidable history as well. This garden was originally developed for providing recreation to the Italian Knights of the Order of St. John. Once Malta got occupied by the French, the garden was dedicated to the mass as a site of recreation. The garden was developed by the mid of the 16th Century and had a series of alteration to the structure and design in a span of subsequent 100 years. The present from of the garden was developed somewhere in the 18th century. 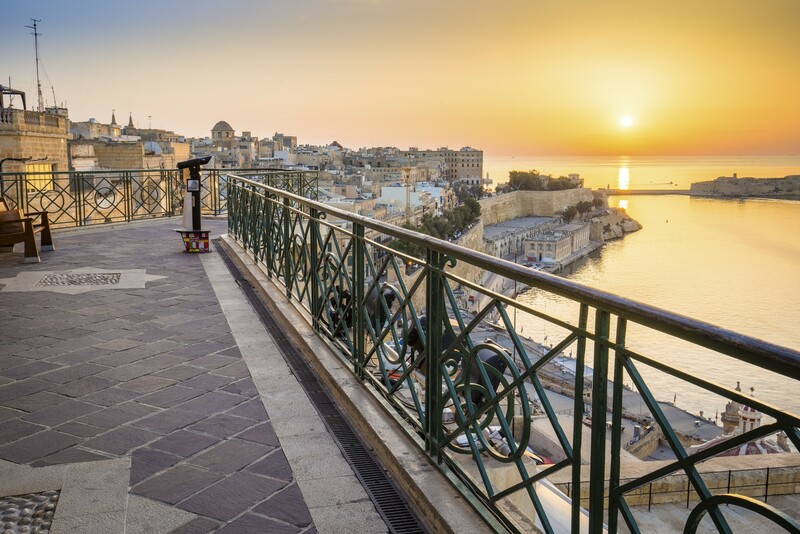 This garden happens to be the highest point for city walls, and hence, the bordering terrace provides a precise panoramic view of the Grand Harbor and the shipyard as well as the lower-laying areas of the city. In addition to its spectacular scenic beauty, the garden houses several monuments and memorials of prominent personalities. This includes Sir Thomas Maitland, Sir Winston Churchill as well as that of Gerald Strickland. Another crowd puller to this site is the replica of “The street boys” statue that were sculpted by Antonio Sciortino, a sculptor from Malta. On the whole, this public garden is a place to enjoy mesmerizing scenic beauty and explore the modern history of Malta. A tourist visiting the Upper Barracca Gardens loves the beautiful ambiance of the site. It is an excellent location to relax and for spending a few hours in an engaging style. 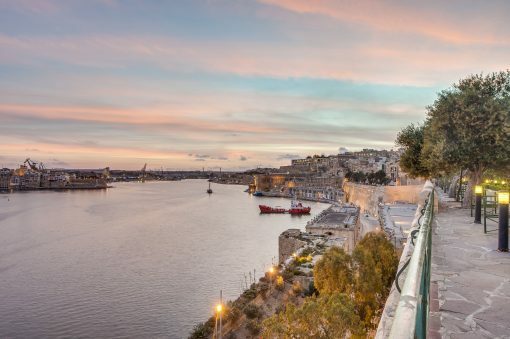 One of the major attractions for the tourists in Malta, the Upper Barracca Gardens welcomes the visitors with all its ravishing features. The few hours you will spend on this site will endure in your memories forever.